Developing Confidence is Crucial for Your Child's Self-Esteem. Increase Awareness and Gain Total Self-Control! OUR NATIONALLY CERTIFIED INSTRUCTORS ARE TRAINED TO WORK WITH CHILDREN OF ALL AGES AND ABILITIES. 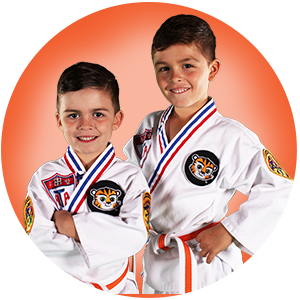 Pride Martial Arts focuses on developing leaders and building strong character that empowers kids to make the right choices in life. Martial Arts training is for everyone and no-one sits on the bench. Every student at Pride is an intergral part of our team. Our positive training and exciting classes are so popular because no other activity can provide the same positive results. Whether your goals are confidence, self-defense, personal development, fitness, flexibility or to earn a black belt, our school will inspire and help you reach your goals. 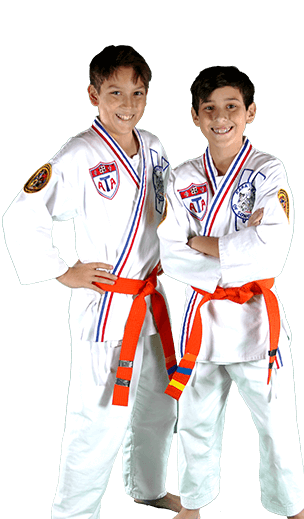 Let Pride Martial Arts Help You Equip Your Child For Success In The Real World. OUR PROGRAM TEACHES CHILDREN DISCIPLINE! Our trained staff of patient instructors, love to work with children and are very clear about limits. We enforce good rules and behavior in class and the same good behavior at home and in school. Our Activities Channel Children's Aggression! 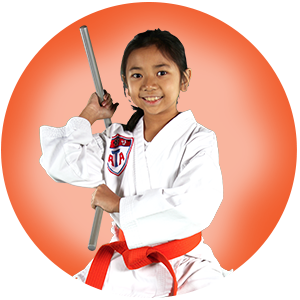 Many doctors have prescribed our Karate for Kids program because of the positive outlet it gives the kids for all their energy. 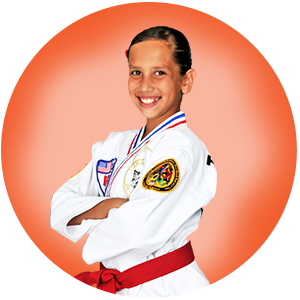 In fact, studies have shown that children who learn Self-Defense are more assertive and less aggressive. Children who know how to defend themselves usually don't have to, because they carry themselves in a more confident manner. Confidence alone is a deterrent to bullies. MARTIAL ARTS IS NOT JUST SOMETHING YOU DO, IT'S A LIFESTYLE, IT'S WHO YOU BECOME. Martial arts training is so popular because no other activity can provide the same positive results. Whether your goals are confidence, self-defense, personal development, fitness, flexibility or to earn a black belt, our school will take you and your children there! From our pre-school program to our martial arts fitness programs, our instructors are dedicated to helping you and your family achieve your specific goals! Martial Arts training is for everyone! No-one sits on the bench, every student is an integral part of Team Pride! Our belt and award systems are the keys to building self esteem. When kids earn their belts or earn starts for grades, it gives them a great sense of accomplishment that really improves the way they feel about themselves.